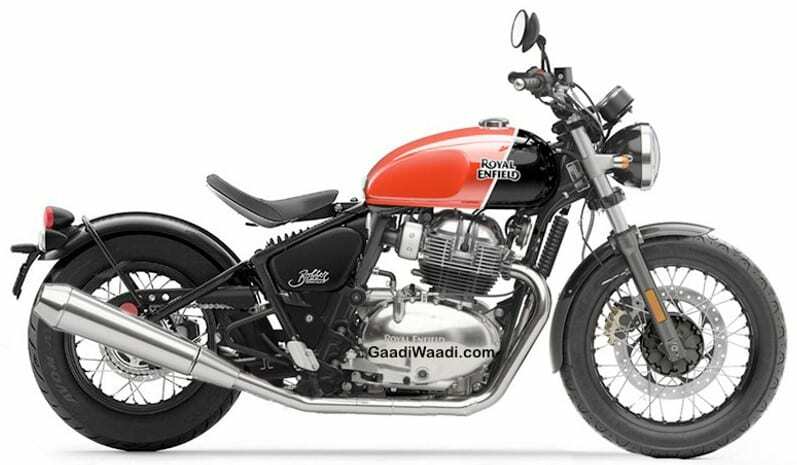 The production version for Royal Enfield Bobber 650 was recently imagined through this beautiful rendering, using parts from the popular Interceptor 650 for cost-effective production on big displacement bikes. The front section feels similar to the currently launched motorcycle, leaving fancy equipment for the basic yet elegant combination. The fender shown here feels longer than usual for a typical Bobber. 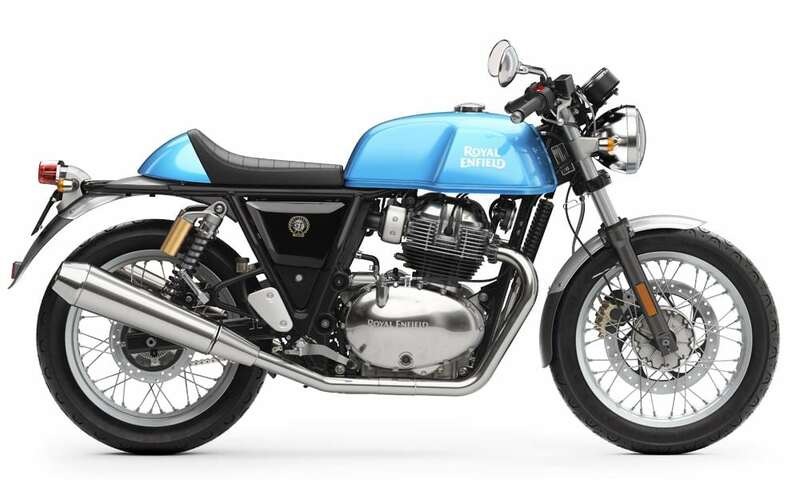 The floating seat and extended swingarm look perfect on the monoshock-supporting Royal Enfield bike. The rear comes with a standard tyre hugger that is further complemented by the chrome exhaust system and basic round tail light. 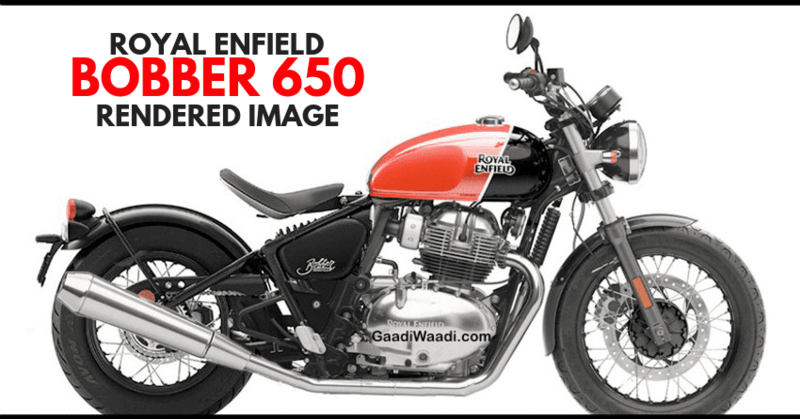 The 648cc, twin-cylinder engine on the same will produce 52 Nm of impressive torque. 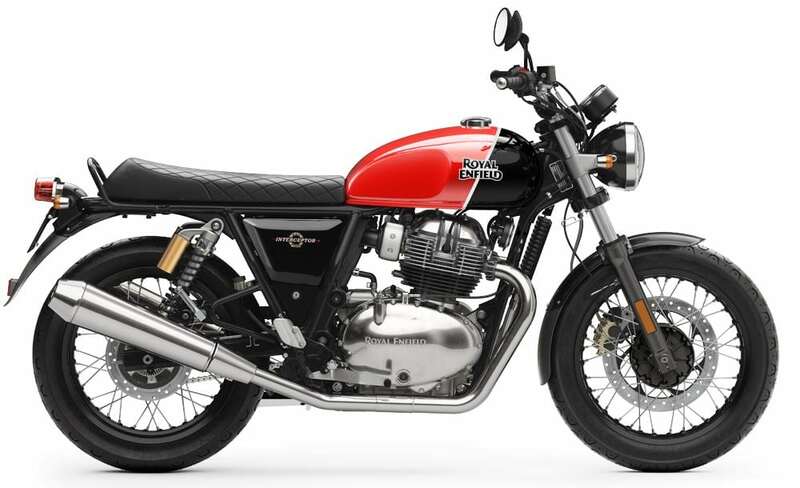 The middleweight section is booming at an alarming rate, with Royal Enfield helping buyers get the best product at INR 2.5 lakh. 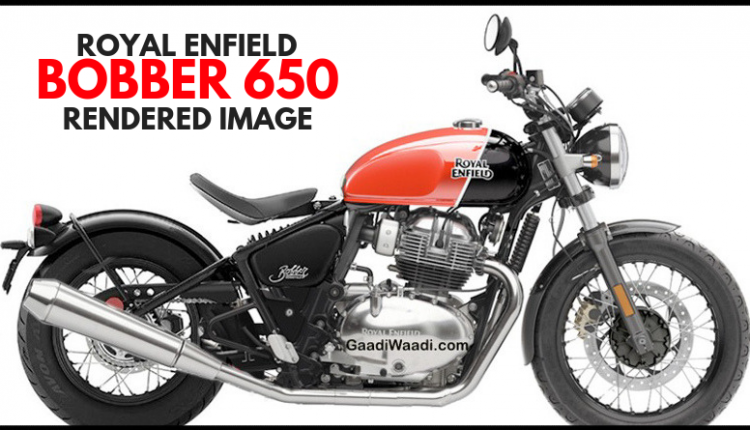 The availability of dual channel ABS, loads of torque, slipper clutch and Pirelli tyres made both Interceptor 650 and Continental GT 650 a steal deal for Indian buyers. Above mentioned prices are ex-showroom.